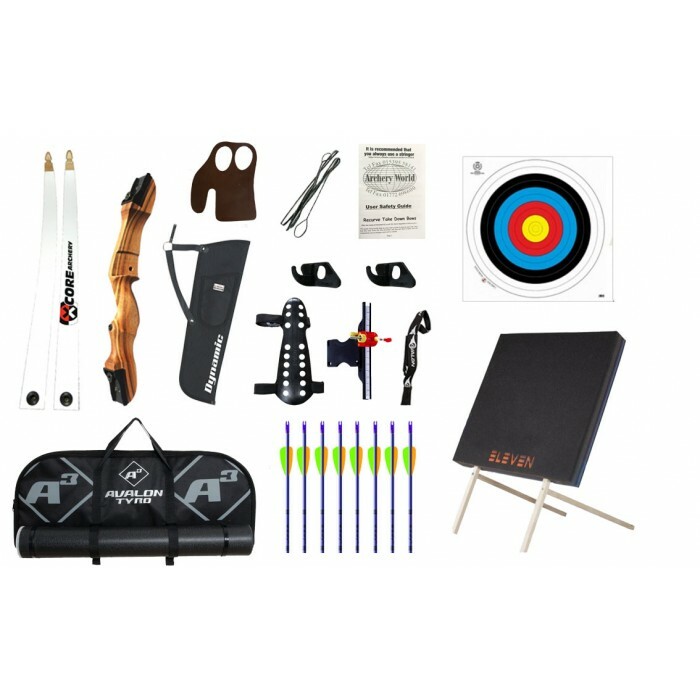 If you are new to the sport of archery then this kit features everything you need, the high quality wooden recurve trainer bow is the kind of bow most people begin shooting and is what would be commonly used if starting out with a club. 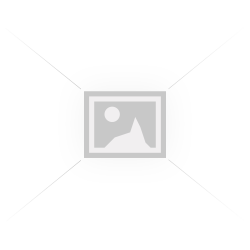 This kit is ideal for those starting a beginners course or looking for a good quality kit for having some fun at home. Bow Length --- Please Select ---64"